Nishmat – the Jeannie Schottenstein Center for Advanced Study for Women – marks the first decade of its halachic consultant program, which provides free information on sensitive issues online and over the phone. 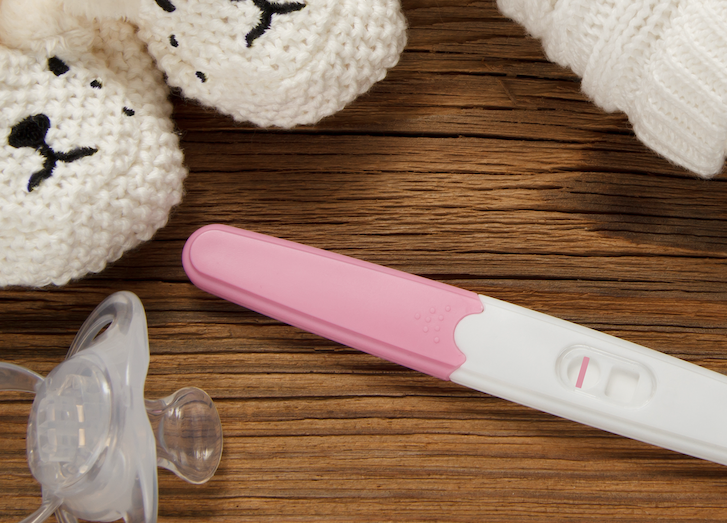 Medical issues comprise a significant chunk of Jewish law (halacha) – and when they concern gynecology, fertility, obstetrics, family purity and other intimate matters, many observant women feel uncomfortable consulting with Orthodox male rabbis. To overcome such reticence, which could even lead to ignoring Jewish practices because women are too shy to ask questions, the profession of female halacha consultants (yoatzot halacha)was established a decade ago. While Orthodox rabbis supervise on halachic issues, they remain prety much in the background of the service. A total of 75 highly trained women have each undergone 1,000 hours of intensive learning in Jewish law, medicine, psychology and other specialties. They field queries through a hotline (02-640-4343 and at 1-877-YOETZET in the US) and an increasingly popular website (www.yoatzot.org) and manage a database of stored information. One embarrassing question was from a cancer patient undergoing radiotherapy. In order for doctors to know the exact spot for radiation, they had to mark the point on her body. But since such a blemish could prevent her from going to the ritual bath for purification before having physical contact with her husband, she called the Nishmat hotline. The Halacha adviser consulted a rabbi affiliated with Nishmat and told her she could go to the ritual bath despite the spot. The caller said she was so embarrassed by the thought of asking a rabbi that she would otherwise have just avoided going for ritual immersion. The service is provided free by Nishmat the Jerusalem Center for Advanced Study for Women which was founded by Rabbanit Chana Henkin and is located at 26 Berel Locker Street at the Pat junction. Her husband Rabbi Yehuda Henkin is the rabbinical supervisor of the project. So far, the hotline has fielded some 150,000 queries from women and a small number of men. As e-mail is increasingly more convenient than live hotlines(this one works weekdays from 6 p.m. to midnight, after Shabbat till midnight and on Friday mornings), information on scores of subjects has accumulated, along with a collection of some 4,000 anonymous questions and answers. 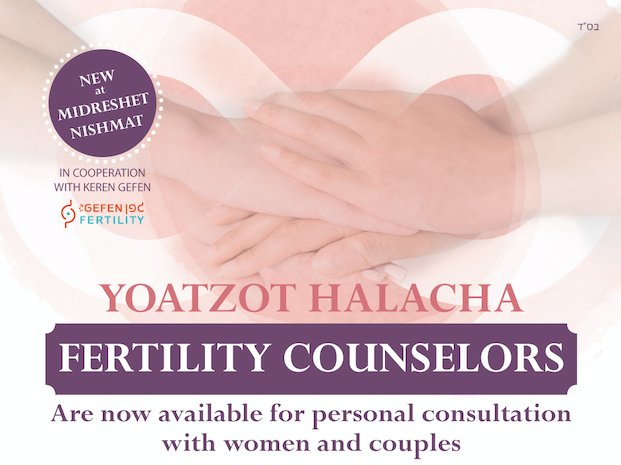 Through the website one can also reach a Hebrew site, which was launched five years ago and is managed by halacha consultant Tirza Kelman, while an additional English site for physicians that provides more technical information can be found at www.jewishwomenshealth.org. Dr. Deena Zimmerman, a veteran pediatrician, halacha consultant and the site’s medical adviser was one of the first graduates of Nishmat’s Keren Ariel Institute to be certified as a halacha consultant, and has authored many of the articles on the website. A mother of five who works for Terem – the private urgent care center at the western entrance to Jerusalem – Zimmerman just finished a 400-page volume, published by Ktav and two years in the making, called Genetics and Genetic Diseases: Jewish Legal and Ethical Perspectives.